Caffeine, vitamin E, and essential fatty acids naturally increase elastin and collagen to lessen aging effects for younger looking skin. Green coffee bean oil is a high quality, topical antioxidant that helps to decrease wrinkles, scars, stretch marks, acne scars, and burns. 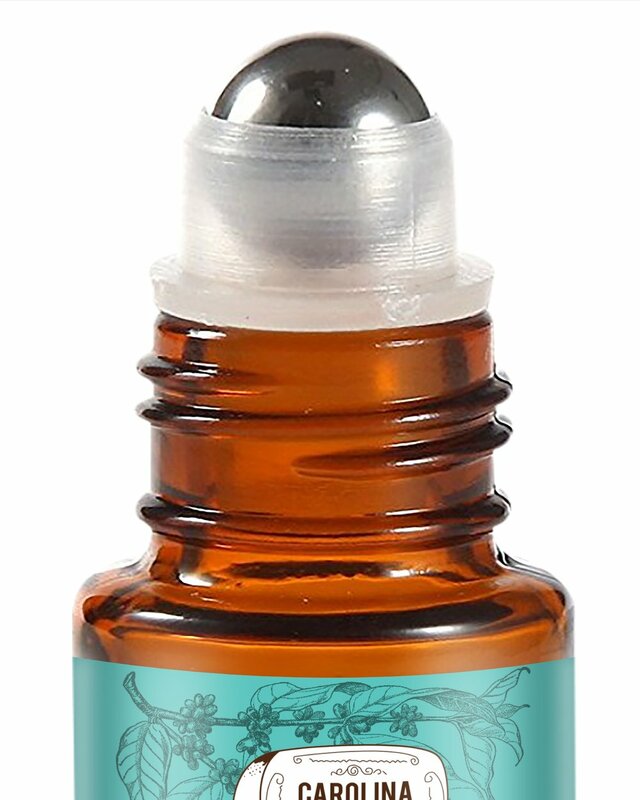 More effective than roasted coffee bean oil because of its purity. 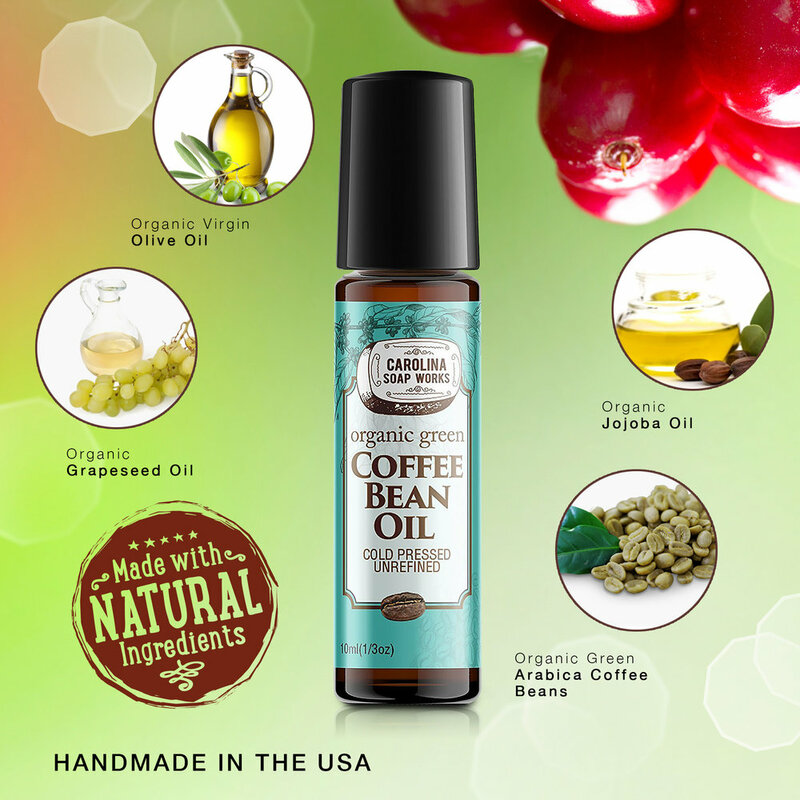 Organic green Arabica coffee beans, Organic virgin olive oil, Organic grapeseed oil, and Organic jojoba oil.